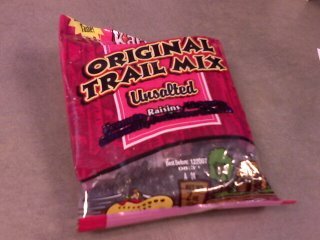 "would you like some trail mix? 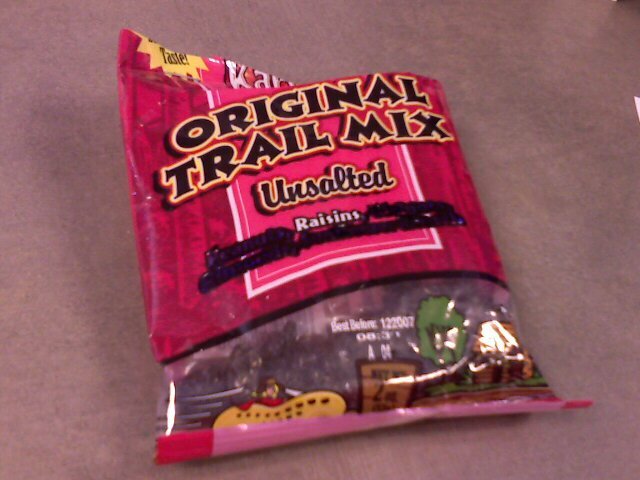 i ate everything but the raisins"
My girlfriend is very creative. Whopper of a CPU fan!